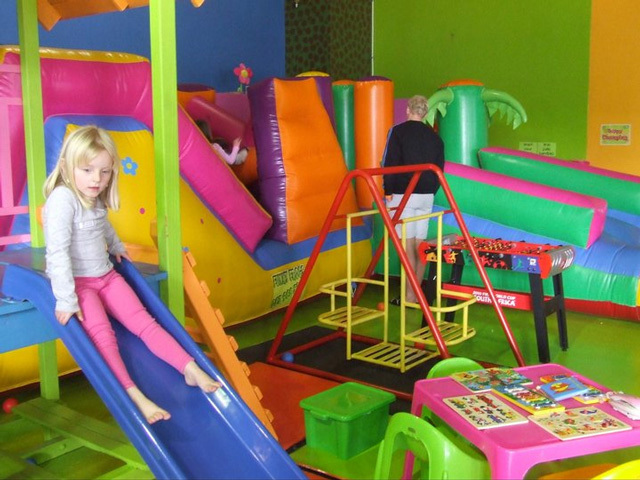 Funky Frogs is a play centre situated in Fountains Mall. There’s so much for your pipsqueak to do – the Island Jumping Castle, various jungle gyms, scooter track and a variety of educational toys. 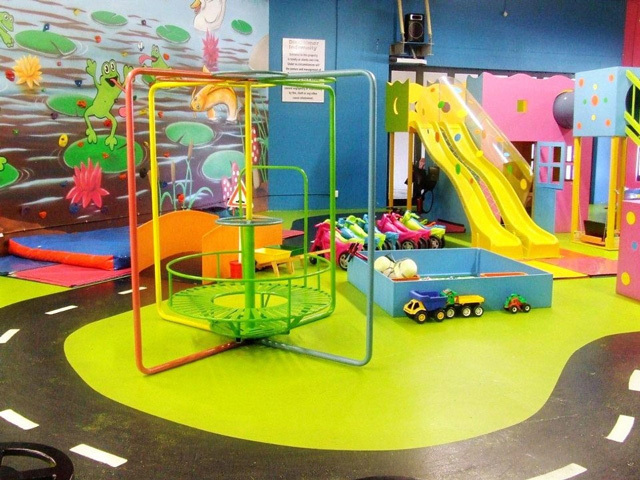 Grab a coffee and relax while watching your little one having fun or escape to shop unencumbered or enjoy a quiet meal at one of the surrounding restaurants.